Crow’s feet or character lines or laugh lines are clusters of tiny fine lines and wrinkles forming in the outer corners of your eyes. These lines usually start to develop in the late 30s. The production of elastin and collagen lessens around this age, which results on the developments of aging signs such as crow’s feet, dark circles, sagging breasts, brown spots, and wrinkles. Besides the age, other factors that make an individual prone to develop the crow’s feet are high pollution, smoking, smiling, frowning, squinting and excessive sun exposure. In this case, you’ll go for chemical treatments or cosmetic products to fight against crow’s feet. However, it will leave a few side effects. This, it’s best to opt for natural methods and ingredients to treat this problem. 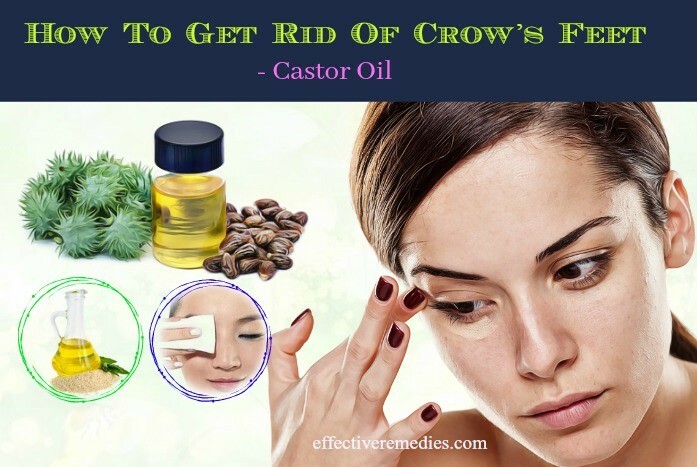 In this article, we, Effective Remedies will list out the simple but effective ways on how to get rid of crow’s feet, under eye wrinkles, and dark circles. Try the following ways regularly to remove these beauty problems and bring you smooth and beautiful skin. 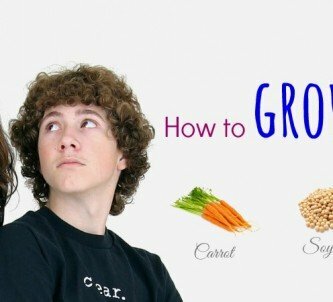 Having a healthy diet is an excellent way to treat the crow’s feet problem from the outside. 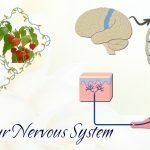 Including natural foods in your meal will help you a lot in dealing with this condition. These natural foods consist of water, fruits, vegetables, nuts, seeds, and lean protein. Vegetables such as kale, peppers, broccoli and spinach, and fruits such as oranges, kiwi, raspberries, and blueberries provide us with essential minerals, vitamins, and antioxidants, which keep the skin healthy and young. As you know, water is beneficial for keeping your skin healthy and hydrated. It additionally eliminates toxins and impurities, which can damage your skin and lead to crow’s feet. Lean proteins include fish, tofu and chicken and nuts and seeds such as sunflower seeds, walnuts, and almonds. They offer essential amino acids, which are essential for keeping elastin and collagen in the skin vibrant and healthy. You can easily deal with the crow’s feet by consuming a healthy diet with wrinkle-fighting foods. The skin around eyes is the most delicate and thinnest on face. That is why it is one of the first regions to show the aging signs such as wrinkles, dark circles, and crow’s feet. 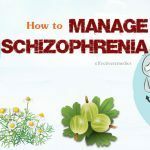 Below are some of the most excellent ways to get these problems at home without leaving any side effect. Take a raw papaya piece and gently rub it against the skin. Keep it on for roughly ten minutes before rinsing with cold water. Follow this procedure once every day. Make a smooth pack by mashing up the ripe papaya with olive oil. Start applying this pack to the affected areas and wash after around ten minutes by using cold water. Follow this method every two days. The first step is scraping out the pulp of the papaya and mixing it with little dry oatmeal. The following step is applying the mixture on the affected skin and massaging gently. Rinse the application with cold water after around ten minutes. Reapply two to three times per week. Milk is abundant in skin-friendly ingredients such as minerals, vitamins, lipids and amino acids. It is also beneficial for exfoliating dead skin cells and accelerating the collagen production in the skin owing to its glycolic acid. It is also abundant in antioxidants, which can lower tissue damage from the UV rays and chemical pollutants. The vitamins A and B6 housed in it can assist in building new skin cells. It additionally fades blemishes and dark circles by cleansing and moisturizing the skin. Take one clean cloth and immerse it in some milk. Place it on your affected skin area. Wait for about 10 minutes before rinsing with cold water. Use this method twice every day. Just add the almond oil to the bowl of cold milk. Next, soak the bread slices in this milk. Then, put the slices in one cloth piece. After that, place it on your affected areas. Leave them on for around ten to twenty minutes. For positive results, use this cure one time every day for several days. Take the aloe vera leaf and squeeze out the gel. Apply this gel generously around your eyes before your bedtime. Use cold water to cleanse your face in the morning. Do this procedure daily for a couple of weeks. The citric acid present in lemon juice functions as a powerful exfoliant and helps eliminate the crow’s feet. Apart from that, it can make the skin smooth and eliminate blemishes thanks to its excellent astringent properties. It also contains bleaching properties that can slowly decrease dark circles. 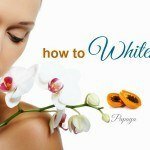 It works by combating the melanin pigmentation and controlling its overproduction. Take some freshly squeezed lemon juice and gently rub it into your problem areas. Let it remain on for 8 to 10 minutes and rinse the face with the help of cold water. Repeat it two to three times per day. Mix the lemon juice and orange juice well and then apply this juice mixture to your affected areas. Wash it off after roughly ten minutes with warm water. For significant effects, do the procedure once daily. Break open the vitamin E capsules at first and later put the contents in one bowl. Start applying the liquid onto the affected areas while massaging for several minutes. You should redo it every night before hitting the bed. Being a natural emollient, castor oil can make the skin soft and lower the appearance of fine lines, wrinkles and crow’s feet. It further fights off the free radical damage due to its antioxidants. It leaves the skin clean and fresh by absorbing all the dirt and impurities from it. Get some drops of castor oil and apply it to your affected areas and massage gently. Leave the application on an entire night and wash it off the next day. For quick relief, you should follow it daily. Alternatively, blend a tablespoon each of sesame oil and castor oil. Put the blend on the affected regions before sleeping. 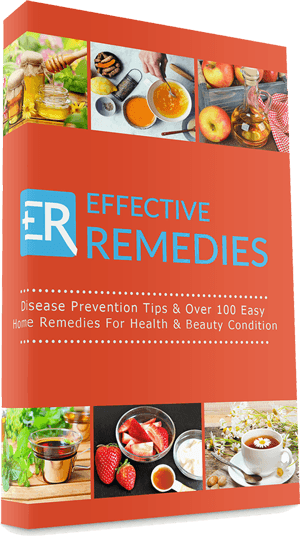 Redo this natural treatment daily. The beauty and health advantages of honey are endless. Honey embraces antibacterial properties and helps battle skin infections. 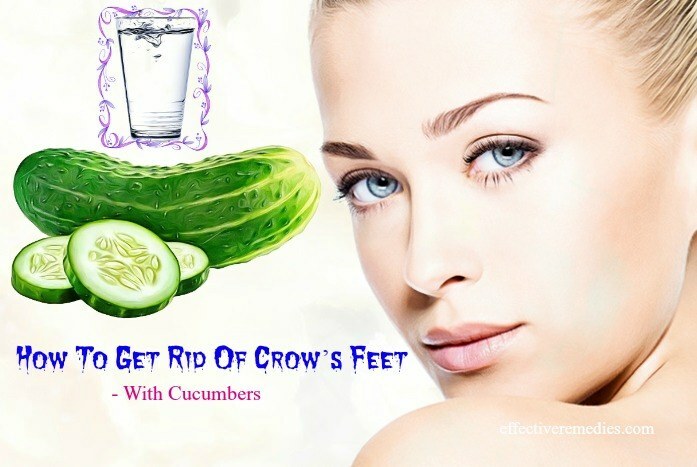 It further aids in preventing the formation of crow’s feet. Besides, it is a powerhouse of vitamins A, B6 and C, which all work on inhibiting cellular damage together with premature aging of the skin. It is also helpful for nourishing, hydrating and exfoliating the skin. Not only that, it possesses a natural bleaching and anti-inflammatory agent, which are perfect for reducing pigmentation and blemishes. Take one bowl of organic honey and dip a cotton ball in it. Apply it liberally around the eyes and Wait for at least 5 minutes and after that, remove the excess honey by using cold water. Mix enough amounts of ground oats and honey to make a mask. Apply it on your crow’s feet and leave it on for 20 to 25 minutes. Use warm water to remove it and apply a moisturizer afterward. Coconut oil can lubricate and nourish skin tissues and cells because of its vitamin E. The linoleic acid housed in the oil is useful for reconnecting broken skin tissues and delaying the formation of fine lines, sagging skin and crow’s feet. Besides, it can also combat free radicals, decrease wrinkles and make the skin clear. Moreover, it is helpful for soothing the skin and moisturizing it. Take the prepared coconut oil and rub it on your affected skin areas. Repeat it nightly before your bedtime. You can also try using this oil for cooking. Because it is high in monounsaturated fatty acids and contains antibacterial and antioxidant abilities, avocado helps to revitalize dull and dry skin. Along with that, it’s also chock-full of vitamins D and E that decreases the appearance of crow’s feet by enhancing the collagen production. Apart from that, this fruit is rich in wrinkle-fighting ingredients, which can help you eliminate those stubborn lines under the eyes. Firstly, mash the pulp of the avocado and later apply this mashed avocado on your crow’s feet. Wash the application after 20 minutes with warm water. 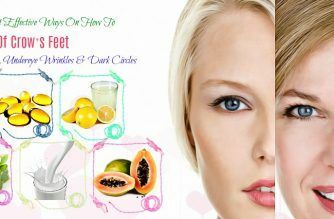 Redo the process once every day to keep your skin wrinkle free and moisturized. Mix the pulp of the ripe avocado with the sweet almond oil to make a mixture. Spread it thoroughly around the eyes. Allow it to remain on for 20-25 minutes and wash it off with the aid of warm water. Try following this treatment once daily to notice positive results. Egg whites can help tighten skin, which makes them an ideal choice for lowering the appearance of crow’s feet. They are also loaded with collagen that helps fill the wrinkles and fine lines. Its magnesium reduces the aging process while its potassium retains the moisture in the skin. Beat the egg white until a foamy consistency is formed. Then, apply it to your affected areas. Dip a cotton ball in enough cold water and use it to clean the area after ten minutes. Reapply it two times per week. Potatoes are high in active principles which work by tightening the skin and decreasing the appearance of wrinkles. Vitamin C found in potatoes can give elasticity and firmness to the skin and protect it from premature aging along with adverse external influences. The rich source of copper and zinc in it is useful for smoothening the small wrinkles. Slice the fresh potato at first and later place the slices around your eyes. After ten minutes, remove the slices and use a cotton ball soaked in cold water to clean the skin. After that, rinse the applied regions with warm water and lastly, apply a moisturizer.  If needed, follow the remedy twice per week. Cucumbers are filled with vitamins B5 and B6, thiamine, riboflavin, and niacin, all of which aid in nourishing the skin. It further contains magnesium, iron, and calcium. These properties work wonders in increasing collagen production and reducing oxidative damage. 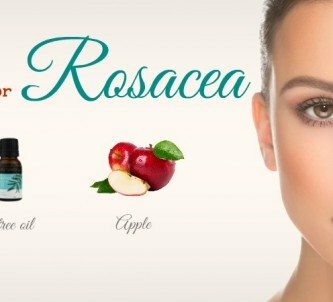 In addition to this, the soothing properties present in it are perfect for lessening the appearance of under eye wrinkles. Grate the cucumber and start applying its juice around the eyes. Rinse the applied area using cold water after ten minutes. You should redo the process two or three times per day for a few weeks. You can also pick up the cucumber and cut it into thick slices. Rub the slices around your eyes for several minutes twice every day. 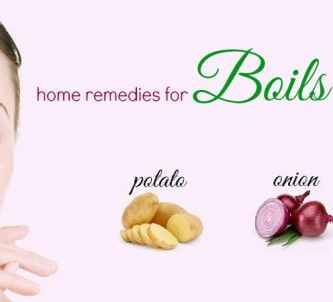 In addition to these natural remedies, you should also follow the below tips to help prevent the problem of crow’s feet. Avoid The Sun: Normally, overexposure to the sun will damage the collagen in your skin. The collagen is responsible for keeping the texture and elasticity of the skin. You can utilize a broad spectrum sunscreen to help protect against the UV rays. Avoid Squinting: Excessive muscle contraction around the eyes is one of the causes of crow’s feet. When outdoors, wear sunglasses to help inhibit subconscious squinting. Decrease the brightness of your phones and computer screen so that your eyes do not stress much. Stop Smoking: Smoking often harm the health in many ways. It interferes with collagen production and levels, which can cause the early formation of crow’s feet around your eyes. Massage Around Your Eyes: Your eye is the region you wrinkle fast since it contains the most active muscles. So you should relax those muscles nightly. Gently massage around your eyes for around five minutes every night with your eye cream to help loosen the muscles. Use A Moisturizing Eye Cream: Applying a moisturizing eye cream twice a day is a simple way to remove fine lines and inhibit new ones from forming. Seek for cream that contains hydrating ingredients such as hyaluronic acid, honey, and cucumber extract. Try following these various ways regularly and see the remarkable changes. 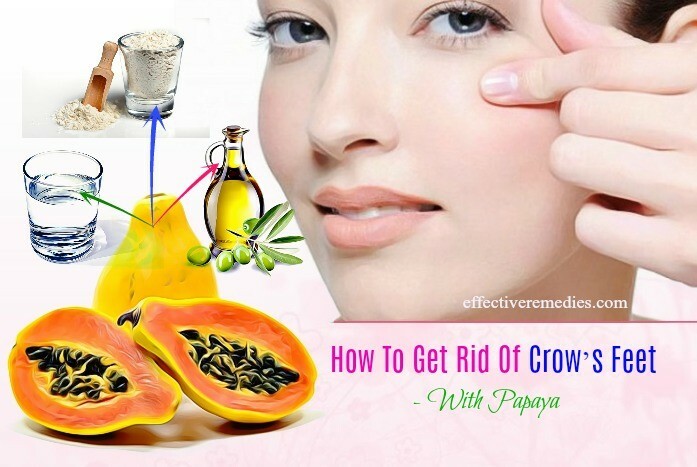 Do you know other ways on how to get rid of crow’s feet, under eye wrinkles, and dark circles? Don’t hesitate to share with us. Do share your comments or experience below. All of the contents provided in this article are for informational & educational purposes. 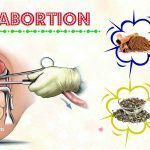 We recommend you consult a healthcare professional to determine which method is appropriate for you.